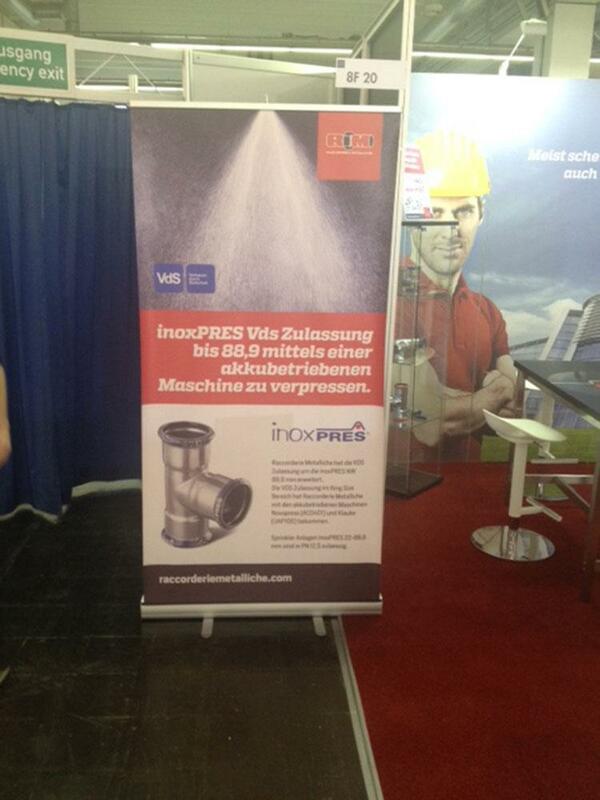 inoxPRES and steelPRES protagonists together and many other important news! 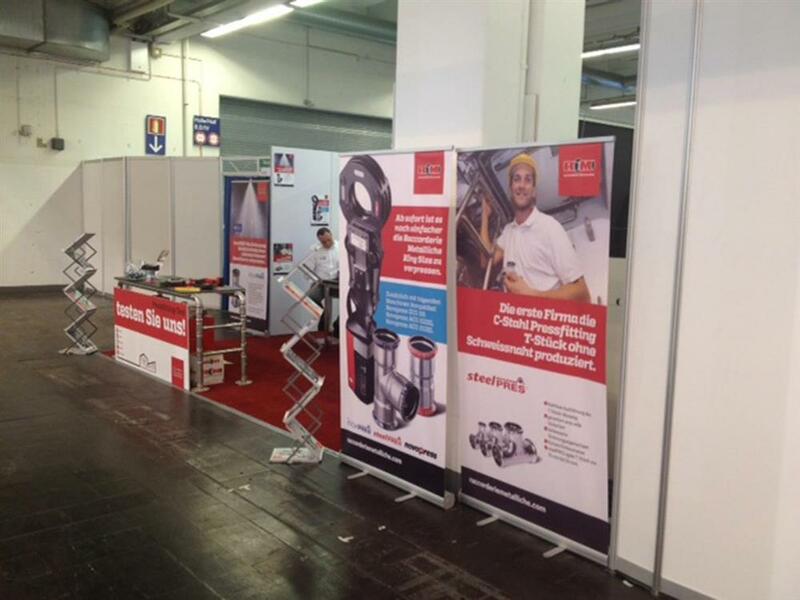 From 9th to 12th March we were back presenting our pressfitting systems to one of the most important trade show in Germany: SHK ESSEN. 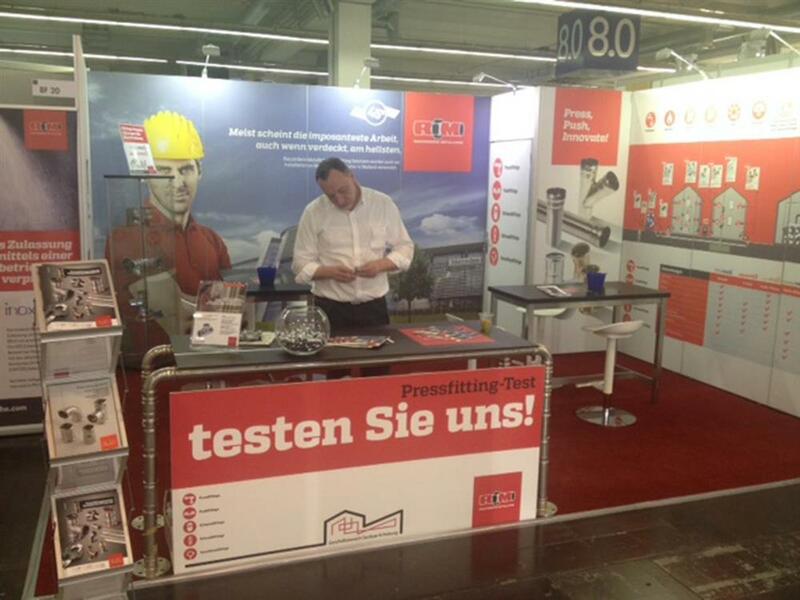 The most talked from our visitors were: the extended seamless reduced Tee diameter range; inoxPRES is now VdS certified up to diameter 88.9; and the new tool ECO301 has been released for better performances on inoxPRES and steelPRES fittings from 76 to 108. 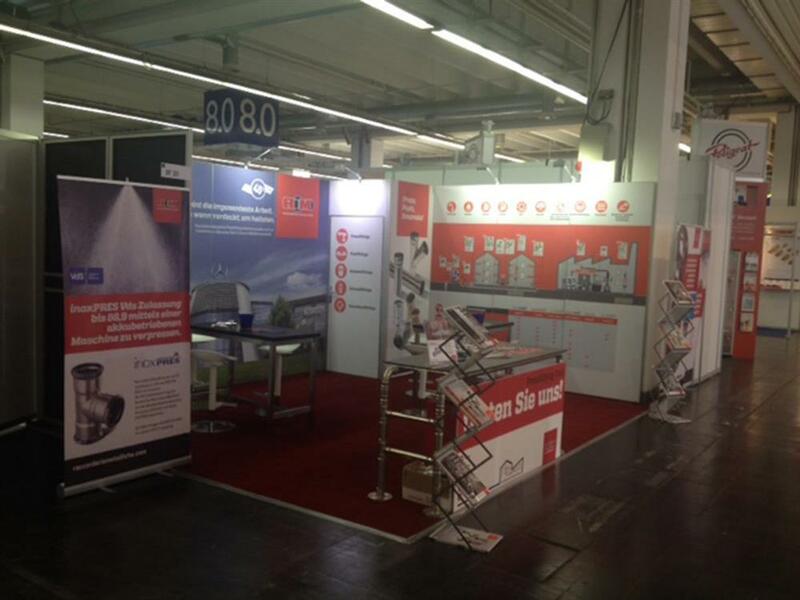 SHK Essen is the most important trade show dedicated to professionals in sanitar, heating, AC and renewables in Germany from 1966. 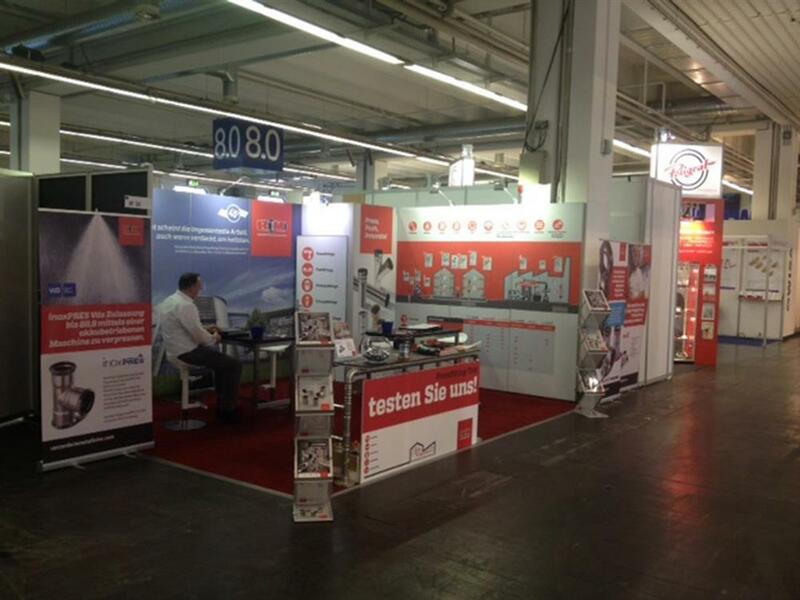 More than 500 exhibitors from 18 different countries. 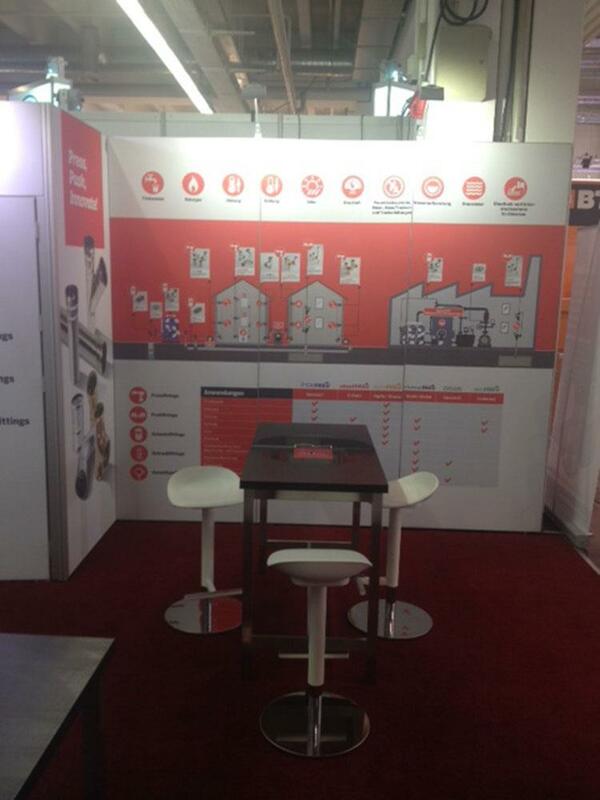 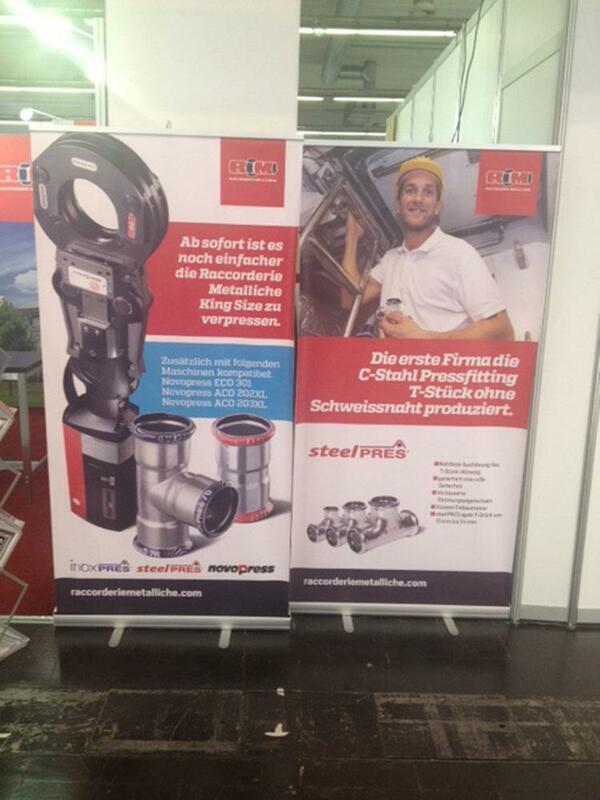 Thank you to everyone visited our booth in Essen.